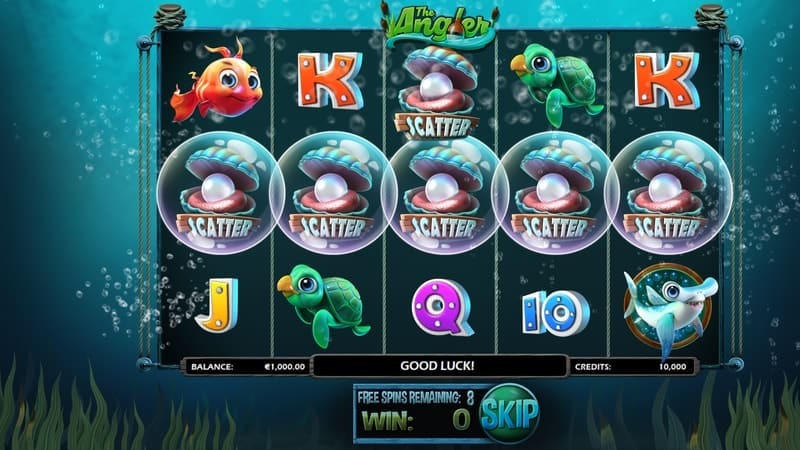 Developed and released by Betsoft in 2017 The Angler slot machine is 5-reel, 3-row and fixed 20-payline video slot. 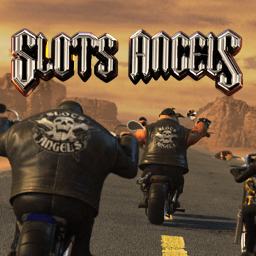 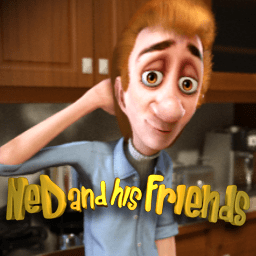 This popular online slots game offers up brilliant 3D graphics, phenomenal visual and the amazing audio. 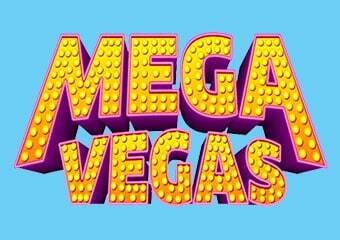 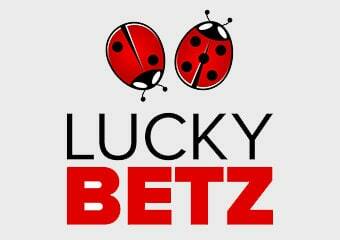 You can bet from 1 to 5 coins per line with the maximum wager being set at 100 coins. 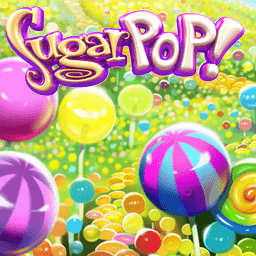 If you are bored to click on the spin button you can use the auto-play option which can be set up to 100 spins. 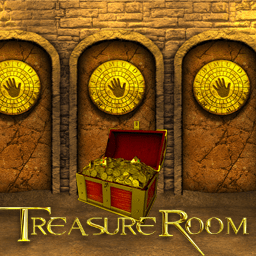 The Angler slot machine offers a non-progressive jackpot of 130k coins having an RTP rate set at 95.9%. 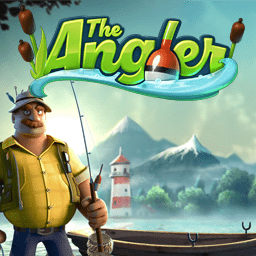 Are you up for a fishing trip joined by a pro fisherman in the Angler slot theme? 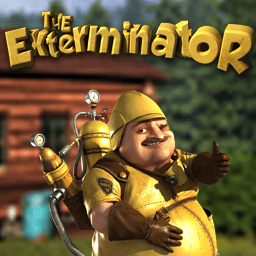 Start packing and gather your fishing equipment, let’s go to a superb lake in the mountains and make and enjoy some great payouts. 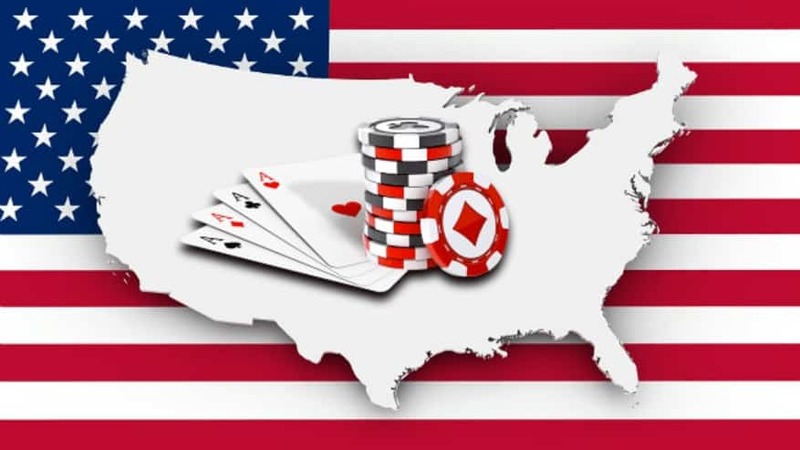 Don’t worry if you are an inexperienced fisherman, you will get all the help you need from the main character of this online slots machine who works in your favor ensuring you a high-level of entertainment. 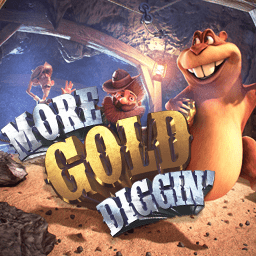 As always Betsoft, one of the best slot developers in the industry is offering us a full gaming package with the game play in The Angler Slot. 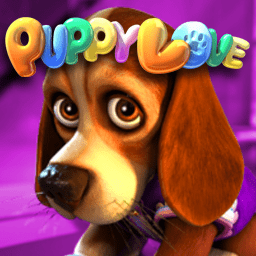 This casino slots game has incredible bonus features, free spins round, Wild and Scatter symbols and other exciting surprises. 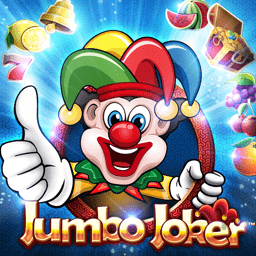 The theme-related symbols consist of: the fisherman himself, a shark, a turtle, a balloonfish, a goldfish and playing cards. 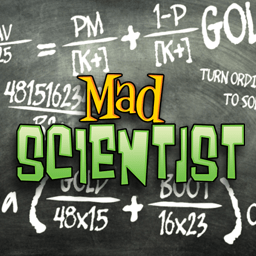 The Red Octopus symbols is the Wild symbol and will substitute for all regular symbols during the main game. 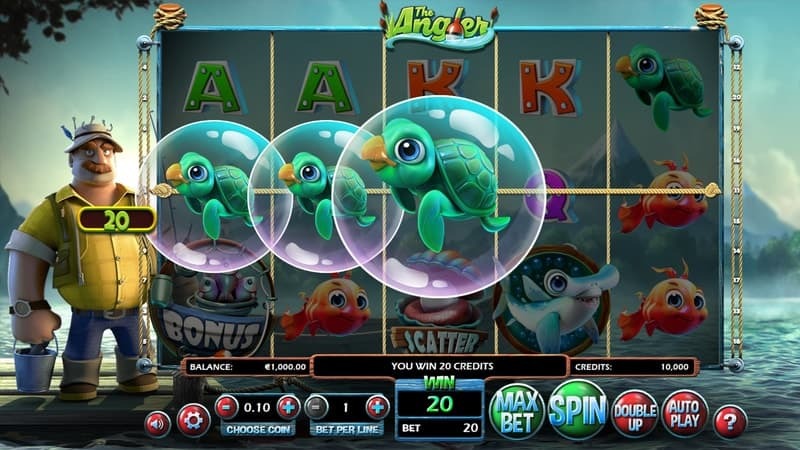 The Pearl symbols in The Angler Slot serves as Scatter and lands just on 3rd, 4th and 5th reel. 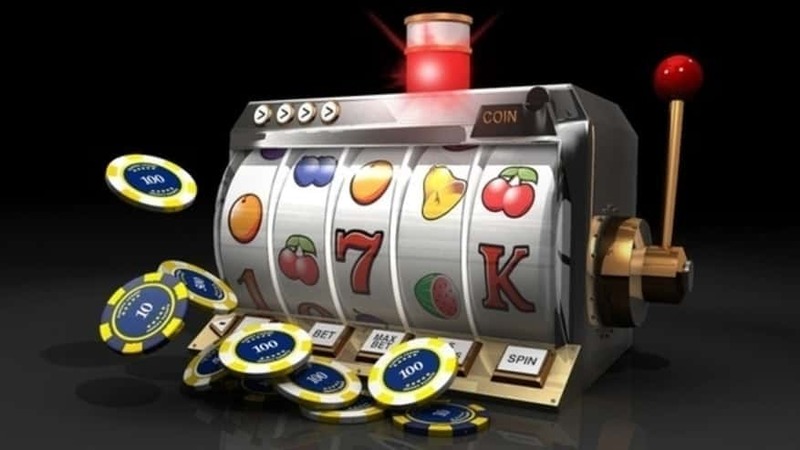 You have the option to gamble all your winning combos by pressing the double-up feature and playing a coin-toss game. 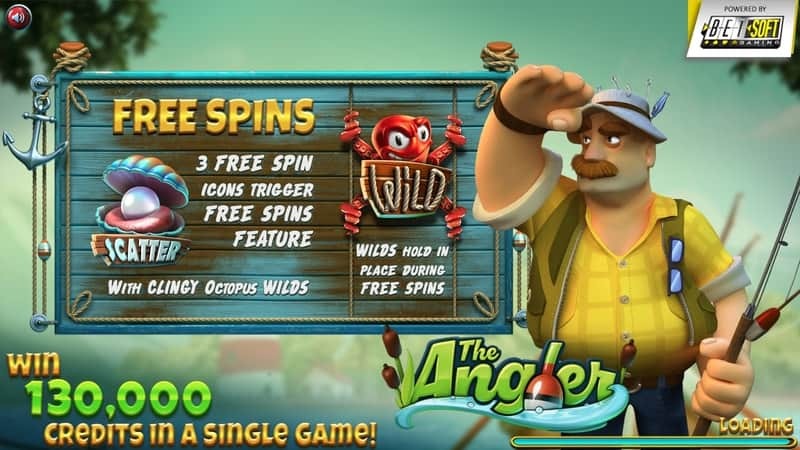 Land 3 Scatter symbols anywhere on The Angler Slot reels 3,4 and 5 and you will active the free spins round. 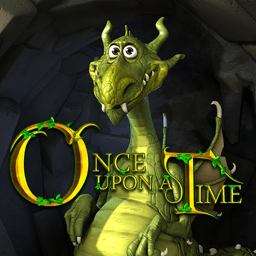 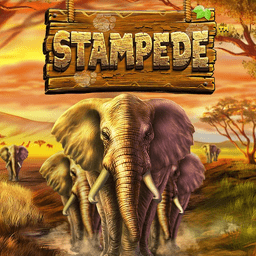 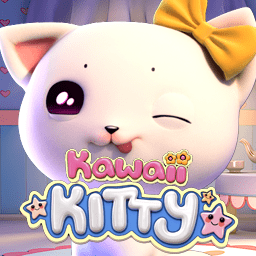 You will be awarded with 8 free spins and during this feature the Wild symbols become clingy offering you bigger payouts. 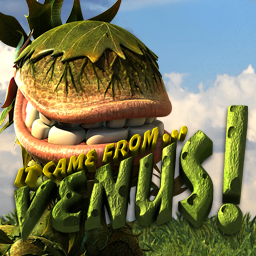 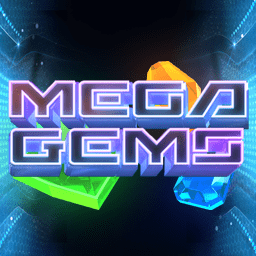 This round can be re-triggered by landings 3 Scatters during the main feature rewarding you with more free spins. 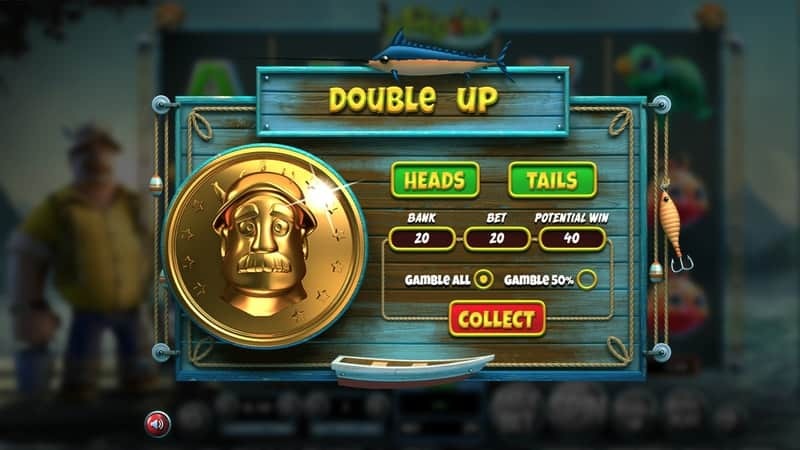 The Angler slot bonus round feature is triggered by landing 3 bonus symbols on reels 1, 2 and 3. 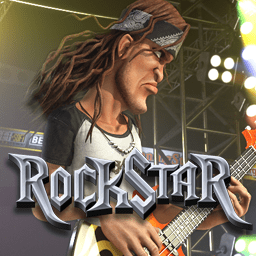 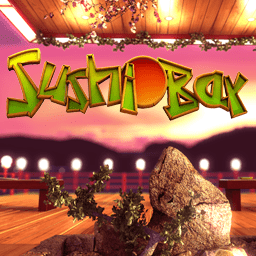 Casino players will have a chance to play a picking game in which you must select to reel or pull in fish. 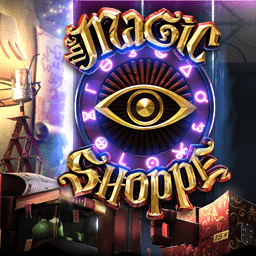 You will earn an instant cash prize with every selection and once you’ve snatched 3 or missed 3 the round ends. 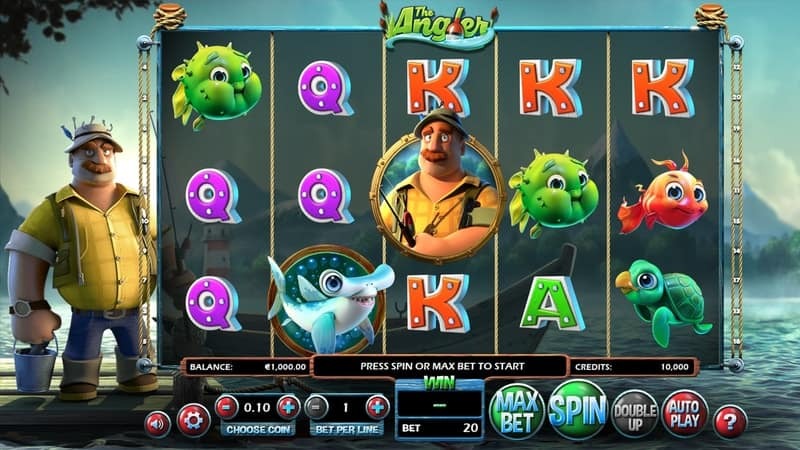 In summary, The Angler Slot machine is an amazing creation as part of Betsoft’s Slots3 3D slot collection. 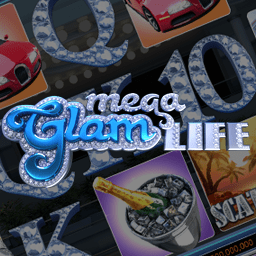 The graphics on this slot are super high quality with an almost real life feeling. 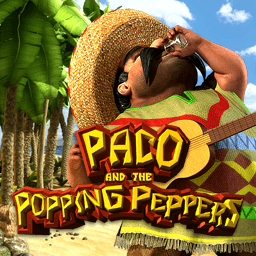 Casinos Online Review also recommends this game to fishing and outdoors fanatics. 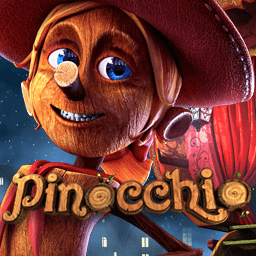 This popular online slots game also has great Free Spins features, Bonus Rounds and a Double Up option. 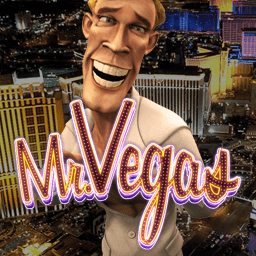 Play The Angler Slot free in our casino GAMES ROOM or test your real money spinning luck at one of the best Betsoft Casinos we list.